It is not difficult to search for an inmate if you know where to look. Most of the inmate records are available online and are accessible to the public. 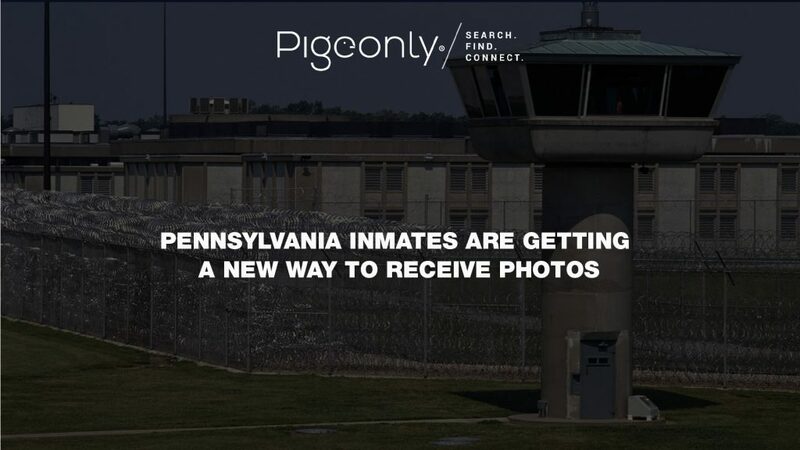 Using inmate locator by Pigeonly, you can find your incarcerated loved one at any Federal, state or country facility. To make the search easier, keep a few simple tips in mind. You need to have a minimum amount of information about the inmate. You will need to know the first and last name of the inmate. Sometimes a common name may fetch many results. In this case, additional information like the inmate’s date of birth and ID number comes in handy. You will be able to significantly narrow down the search if you know the inmate’s state of arrest and in which prison facility he is in. Sometimes an inmate might be in a Federal facility or in a jail that is not included in state databases. Sometimes we try to find our loved ones using their full name but several times this kind of search turns futile. In this case, try using less input. Some state databases also allow access to past records. You can search for inmates who were once incarcerated but are free now. 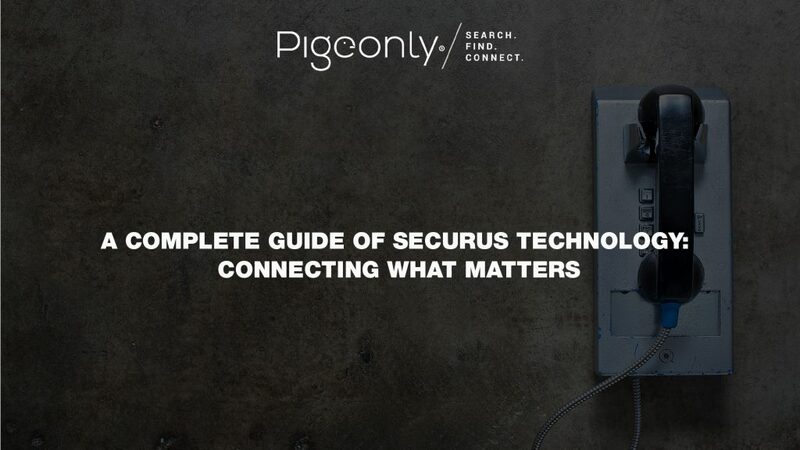 We have an advanced database at Pigeonly and with our inmate locator tool, you can get in touch with your loved ones easily and quickly. If you search for a particular prison facility, we provide you with important information on visiting hours and ways to stay connected with your loved ones. 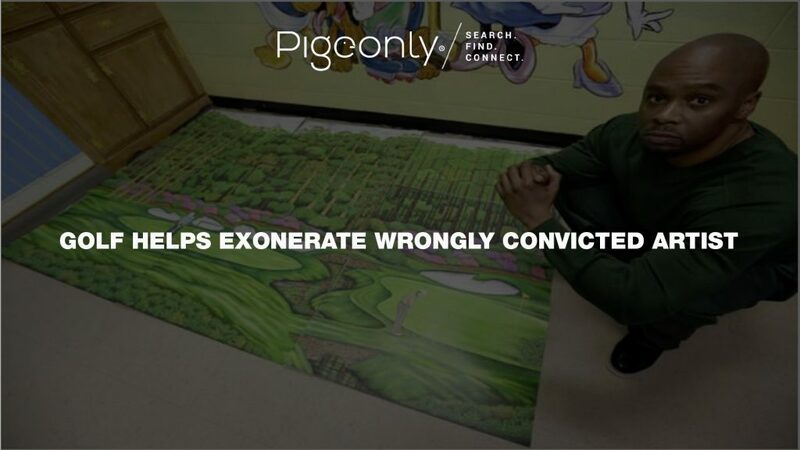 Check out pigeonly.com/inmate-locator to know more.